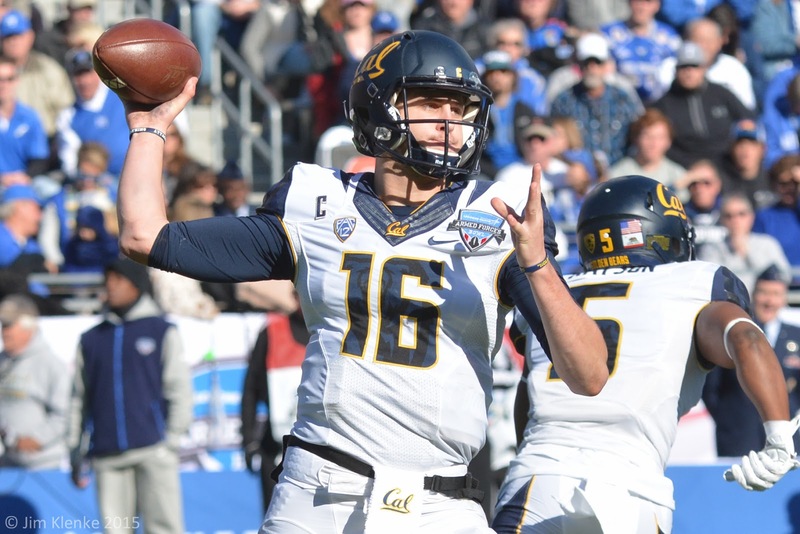 Terrell Daily Photo: Could Goff be a Cowboy? I was in the Air Force, so I was pulling for the AFA in the Armed Forces Bowl, but they were beat by Jared Goff and the Cal Golden Bears. Goff threw for over 400 yards and 6TDs.